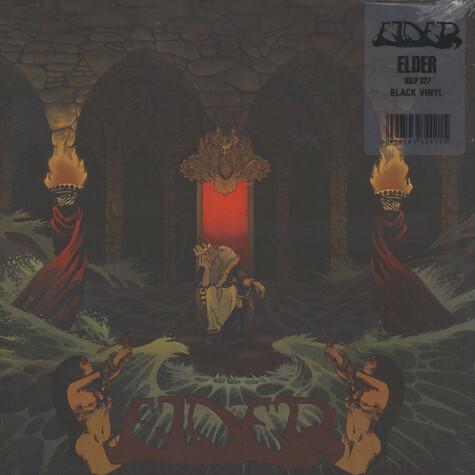 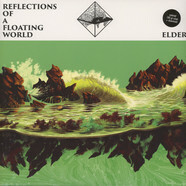 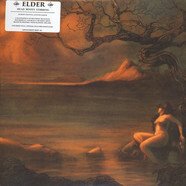 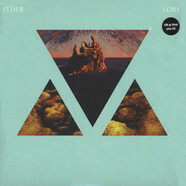 Re-released via Headspin Records, the debut album by Elder. 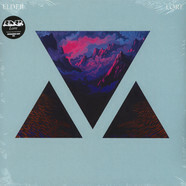 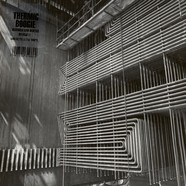 Limited edition of 200 copies black vinyl, housed in 350 gsm heavy gatefold. 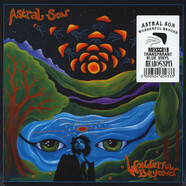 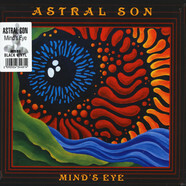 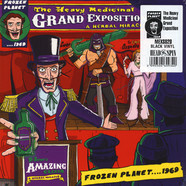 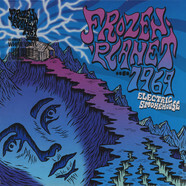 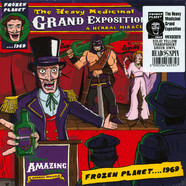 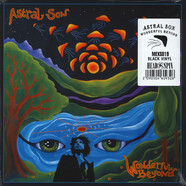 The recordings have been remastered by Mell Detmer (Earth, Boris, etc..). 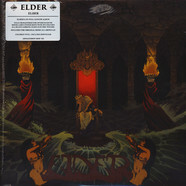 Crushing and destroying everything in its path comes this offering from Massachusettes' psychedelic doomers, Elder. 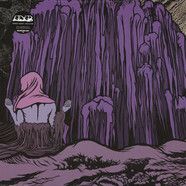 Like a trip into ancient times of barbarism with enough psychedelics to last you until the middle ages.